Are the Rules of Professional Conduct available online? Yes. The Rules of Professional Conduct are intended to establish standards for members for purposes of discipline. 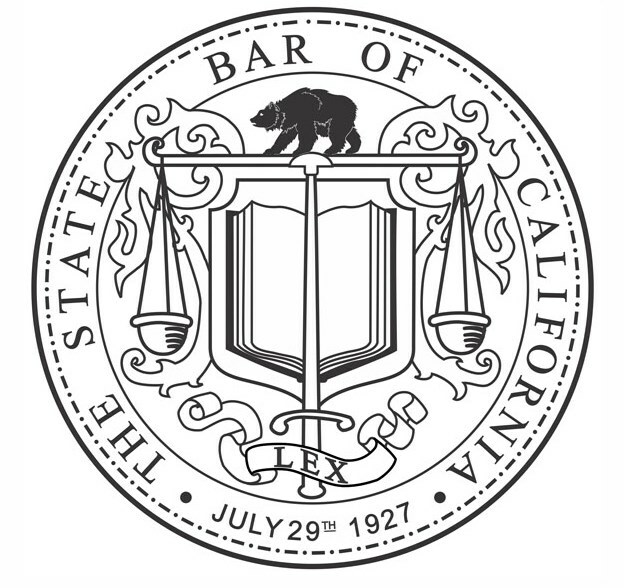 The State Bar also provides ethics opinions and other guidance.